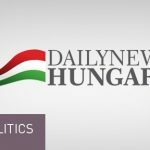 Outgoing head of the opposition Socialist Party, Gyula Molnár, said in an interview on Wednesday that his party and Párbeszéd, its electoral ally, should work together as a parliamentary group in the future. 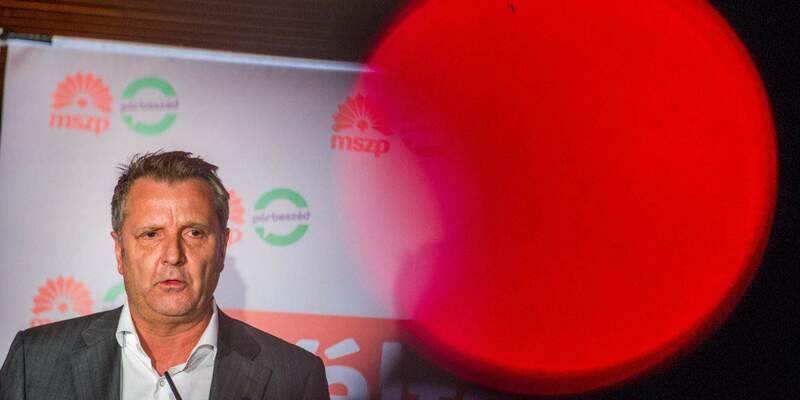 Confirming that he would not bid for the leadership at the party’s June 16 congress, Molnár also told commercial broadcaster Inforadio that the sole liberal to win a seat, Anett Bosz, would join the Socialist benches, and it was possible she may become a deputy group leader. 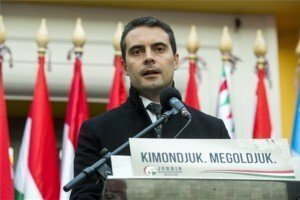 He said Gergely Karácsony, the alliance’s prime ministerial candidate, planned to take up his seat for 30 days before relinquishing it due to his mayoral role in a Budapest district which would conflict with his work as a lawmaker. Márta V. Naszály comes after Karácsony on Párbeszéd’s national list but the matter of who replaces him would be an internal matter for the smaller party. 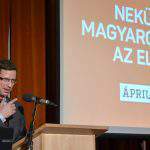 Karácsony had enhanced their joint election campaign’s recognition and acceptance, he added. 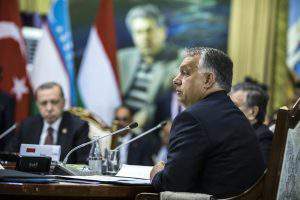 Molnár insisted they had laid the foundations for an alliance of change, a movement that could break the partisan framework and appeal to villagers and intellectuals alike. 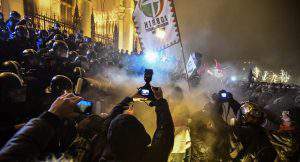 On Sunday, the entire Socialist leadership tendered its resignation after it became apparent that the ruling Fidesz party had captured a two-thirds majority and the nationalist Jobbik party had trumped them in the election. 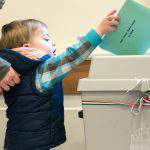 He refused to accept the electoral opposition alliance’s responsibility for the result of the election, slamming the Democratic Coalition and green party LMP and others for only grudging cooperation and therefore sowing confusion among voters. 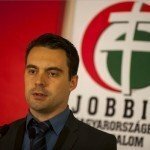 Everyone, he added, had overestimated Jobbik’s ability to provide strong opposition in rural areas. 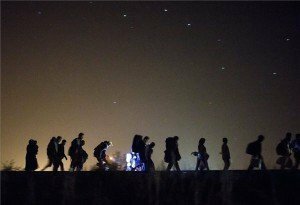 PreviousDid election results increase Hungarians’ interest in emigration?